The Great South Coast Walk can probably best be described as Australia’s greatest coastal walk that very few people have heard of. 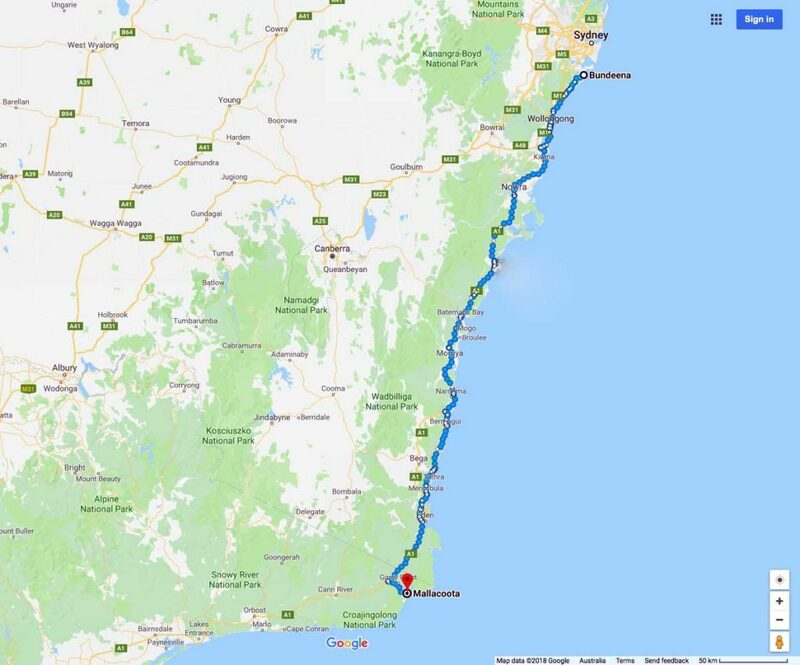 This walk starts on the outskirts of Sydney at Bundeena, NSW, and winds its way south finishing 660km later in the Victorian town of Mallacoota. In this episode we interview David Briese, one of the instigators of this walk and find out what’s so special.